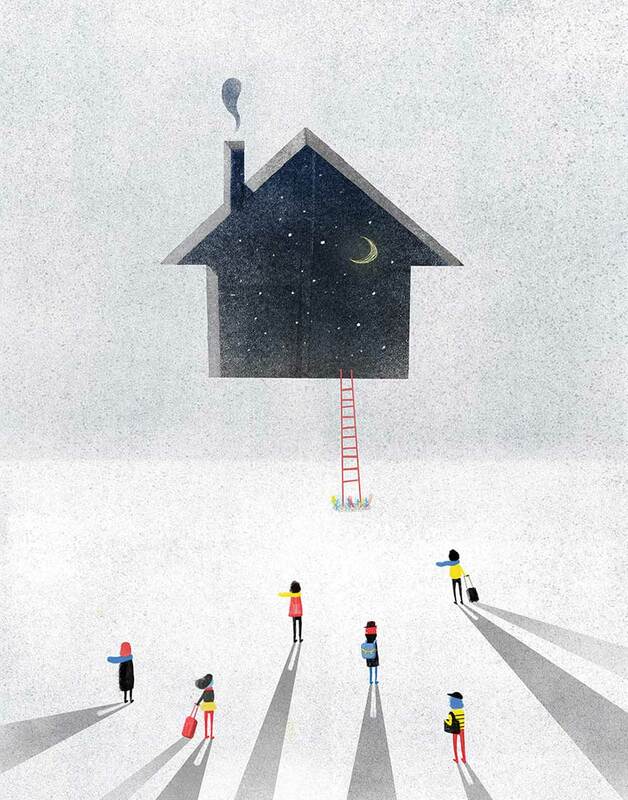 Home can be the most complicated place for the people who have left it for a long time. It seems so close, but it is so far away at the same time. It supposed to be the most familiar place, yet it can be the most mysterious place. It should be easy to go back, but it can be almost impossible. It’s like starry night. So warm yet so cold. So close yet unreachable. But still, it is the only spot that we will always look toward no matter where we are.